Width : 390 mm / 15"
Long : 471 mm / 19"
Depth : 100 mm / 4"
Interior height : 78 mm / 3"
Width : 320 mm / 13"
Long : 520 mm / 20"
Width : 280 mm / 11"
Long : 480 mm / 19"
Depth : 126 mm / 5"
Width : 276 mm / 11"
Long : 476 mm / 19"
Depth : 120 mm / 5"
Interior height : 115 mm / 5"
Long : 376 mm / 15"
Width : 350 mm / 14"
Long : 500 mm / 20"
Interior height : 100 mm / 4"
Depth : 167 mm / 7"
Interior height : 119 mm / 5"
Depth : 163 mm / 6"
Width : 371 mm / 15"
Long : 371 mm / 15"
Depth : 160 mm / 6"
Interior height : 140 mm / 6"
Width : 310 mm / 12"
Long : 400 mm / 16"
Width : 370 mm / 15"
Long : 460 mm / 18"
Depth : 183 mm / 7"
Interior height : 135 mm / 5"
Long : 465 mm / 18"
Interior height : 163 mm / 6"
Width : 380 mm / 15"
Long : 380 mm / 15"
Depth : 130 mm / 5"
Interior height : 110 mm / 4"
Width : 400 mm / 16"
Long : 550 mm / 22"
Depth : 400 mm / 16"
Interior height : 175 mm / 7"
Long : 680 mm / 27"
Long : 700 mm / 28"
Width : 360 mm / 14"
Depth : 135 mm / 5"
Width : 384 mm / 15"
Long : 524 mm / 21"
Width : 386 mm / 15"
Long : 526 mm / 21"
Depth : 240 mm / 9"
Long : 360 mm / 14"
Depth : 148 mm / 6"
Interior height : 125 mm / 5"
Depth : 150 mm / 6"
Depth : 125 mm / 5"
Long : 560 mm / 22"
Depth : 188 mm / 7"
Width : 300 mm / 12"
Depth : 187.5 mm / 7"
Interior height : 117 mm / 5"
Interior height : 118 mm / 5"
Depth : 121.5 mm / 5"
For creating exclusive designs for bathroom fittings, the compact mineral KRION®, developed by Systempool, a firm of the PORCELANOSA Group, is definitely the best option, as its different characteristics facilitate its installation, cleaning and maintenance, bringing a breath of fresh air to the bathroom. 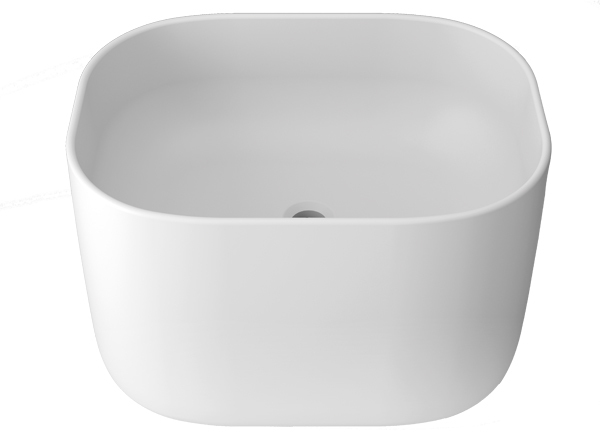 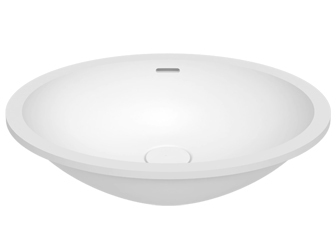 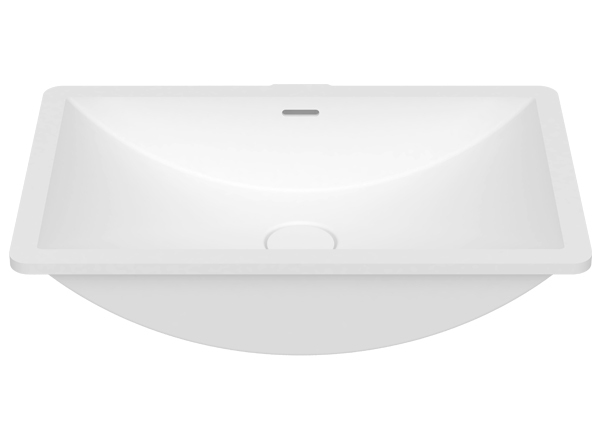 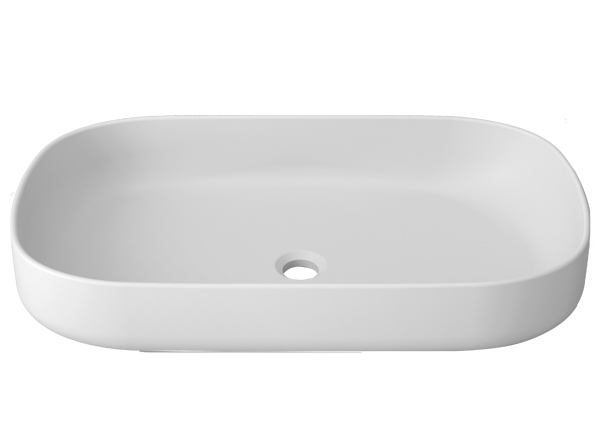 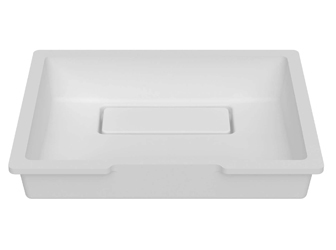 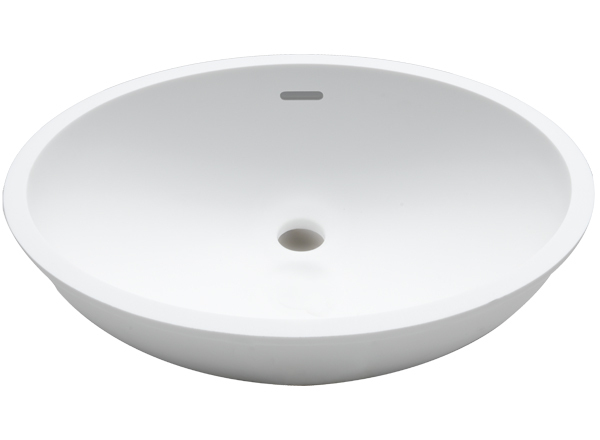 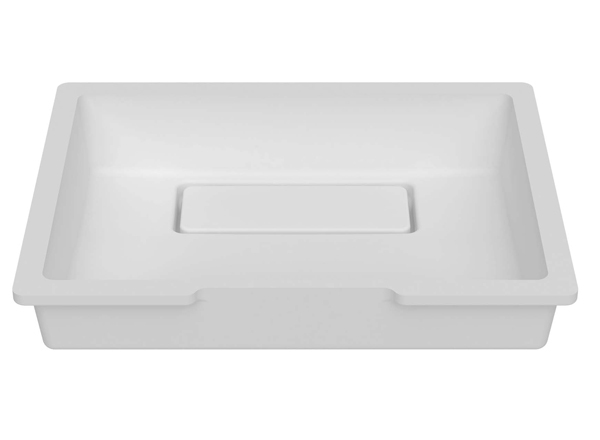 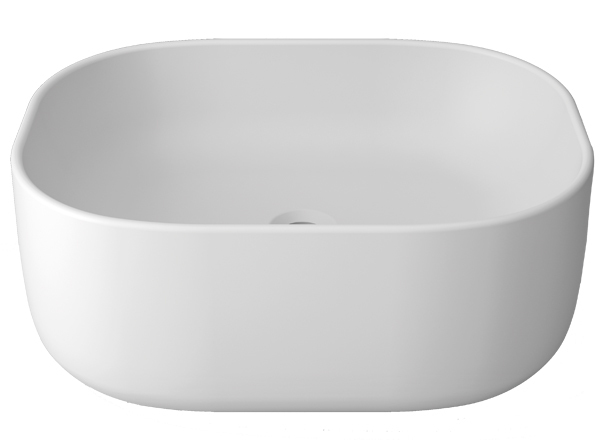 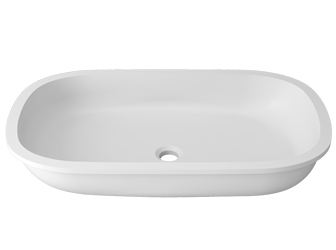 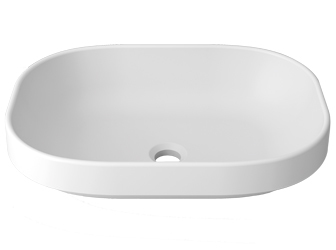 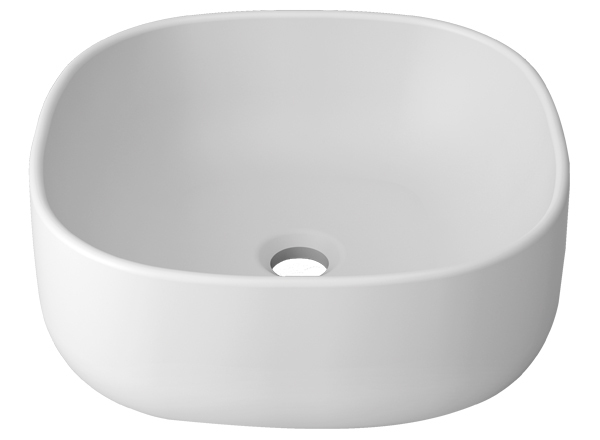 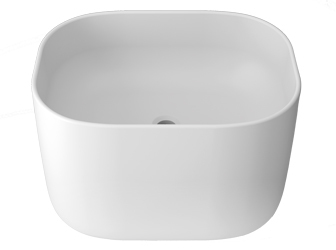 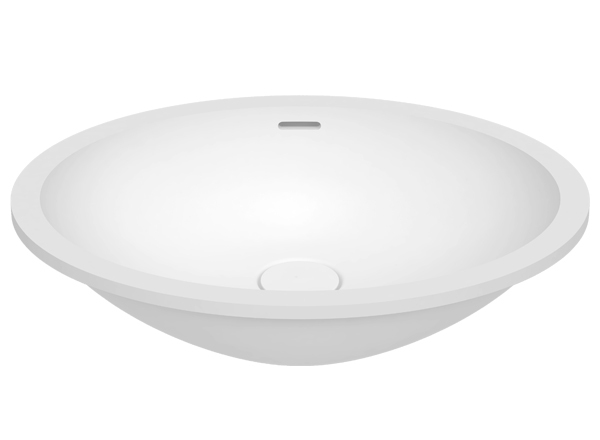 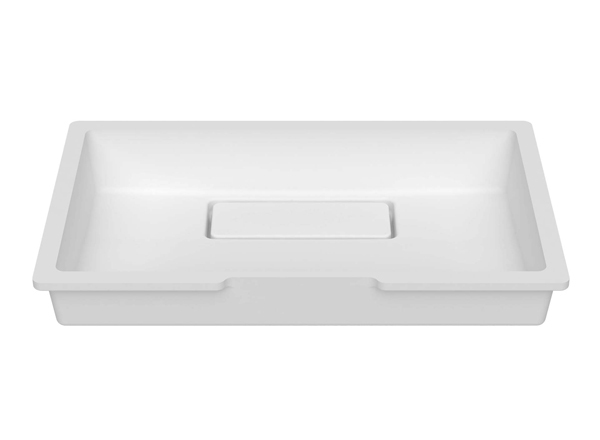 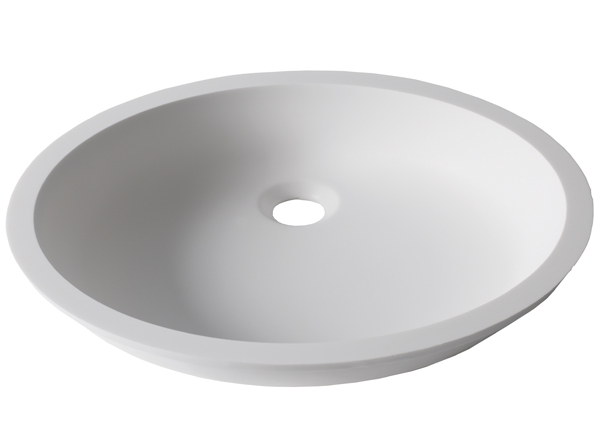 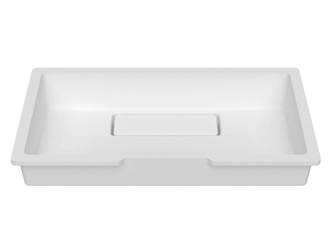 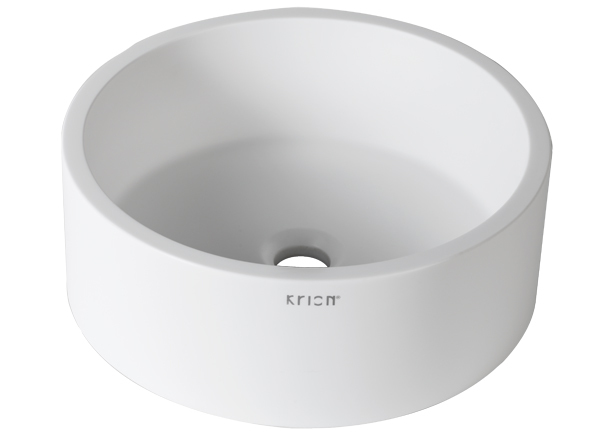 The solid surface washbasins developed by KRION® allow exclusive and modern designs to be developed, with the maximum hygiene and quality, whatever their use and application. 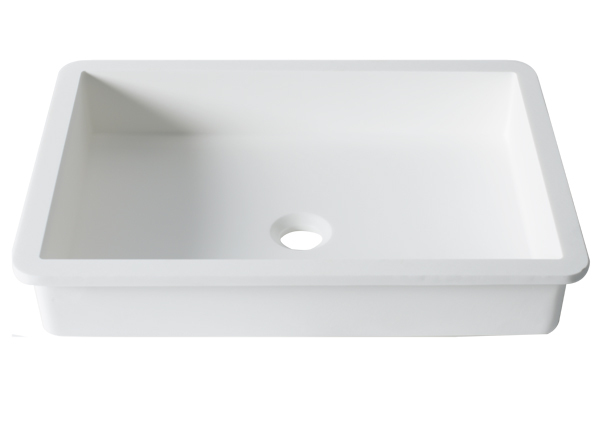 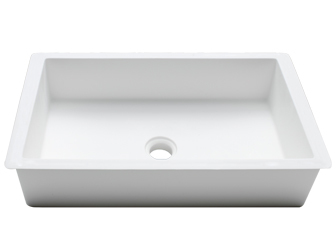 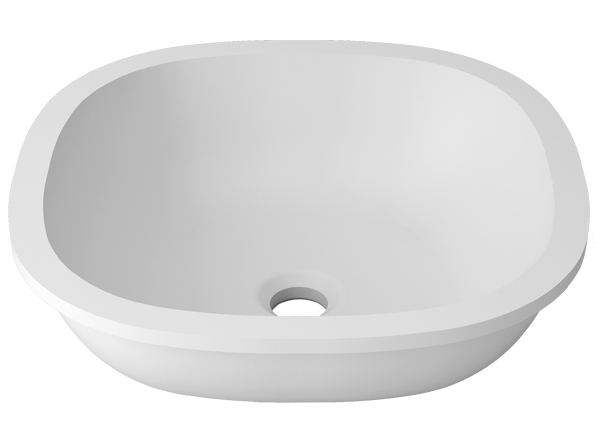 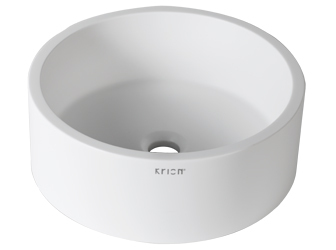 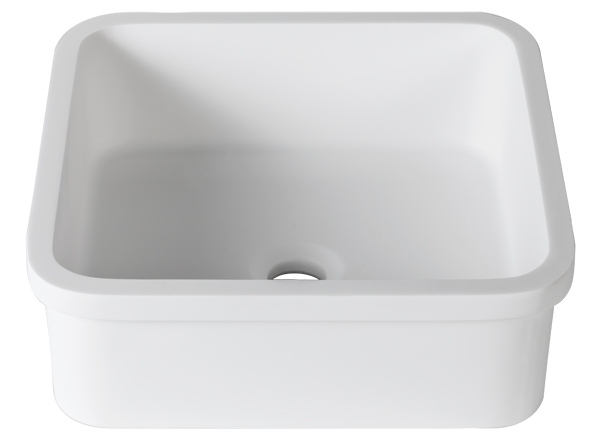 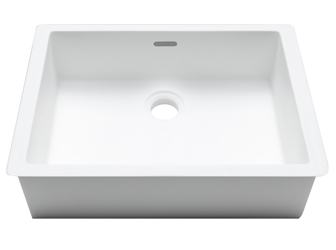 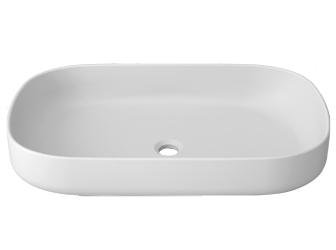 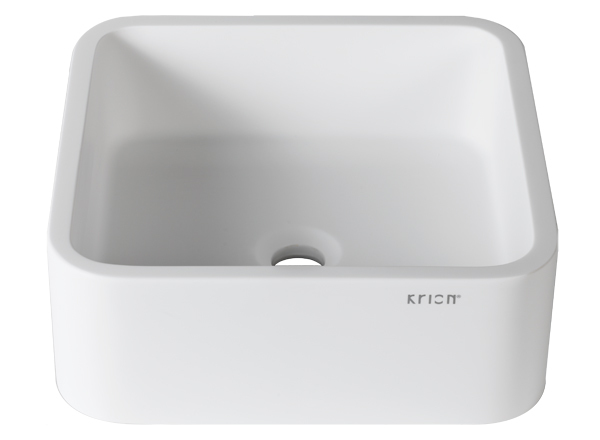 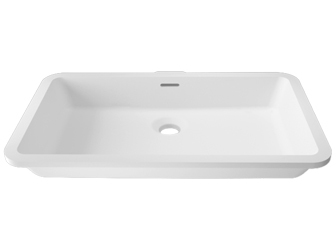 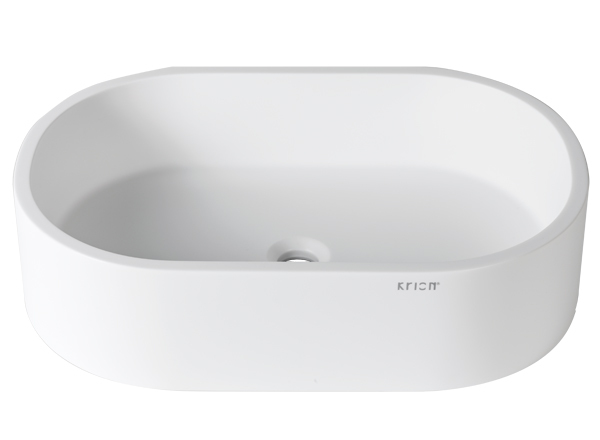 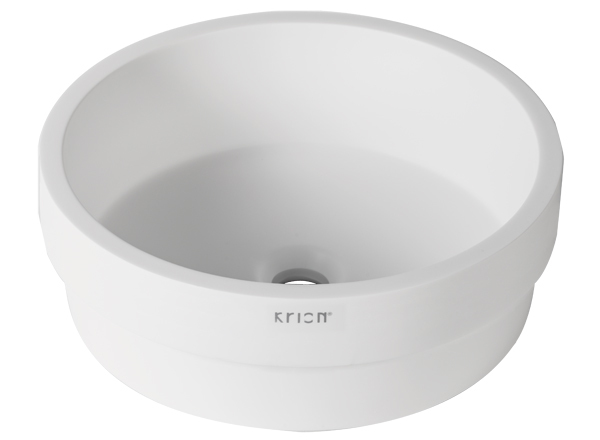 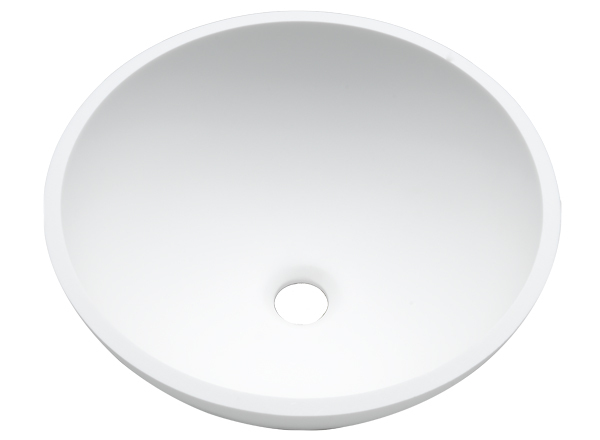 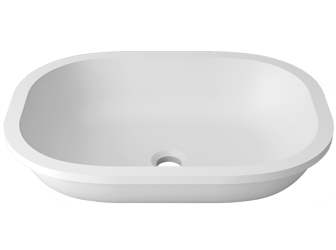 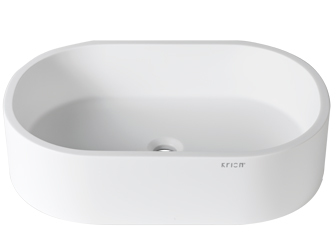 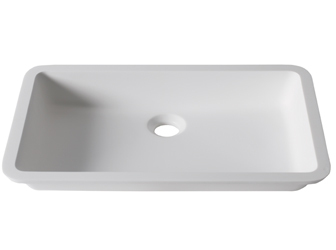 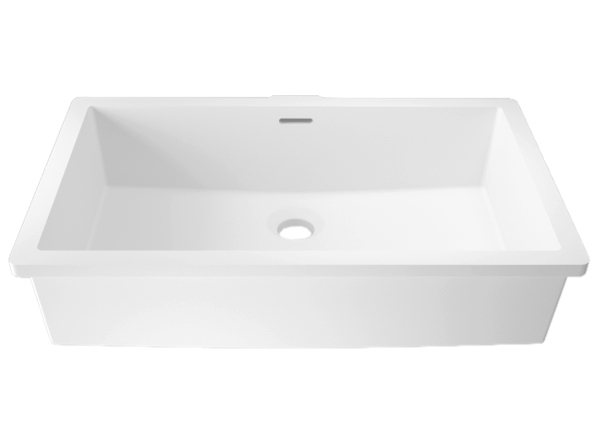 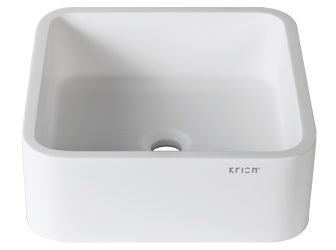 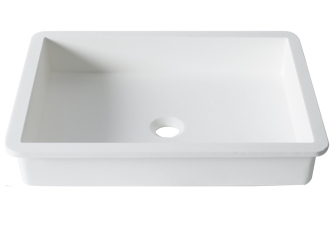 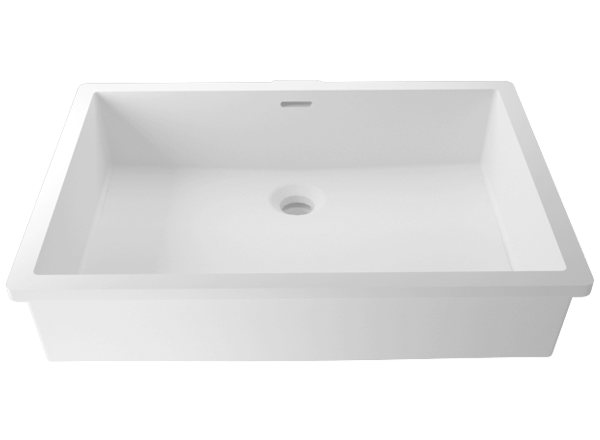 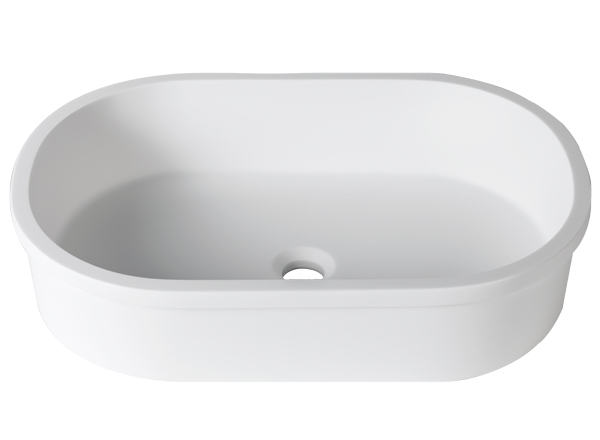 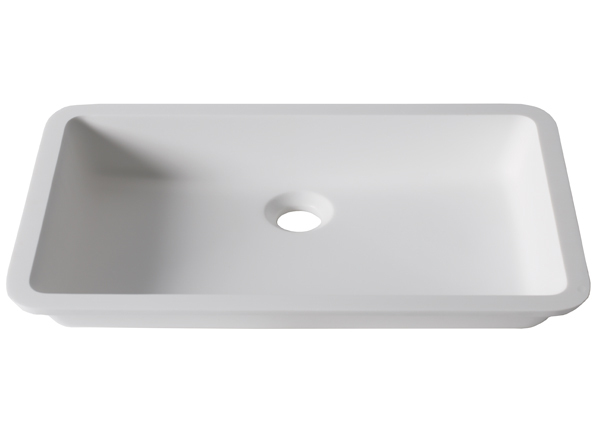 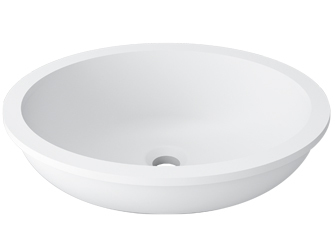 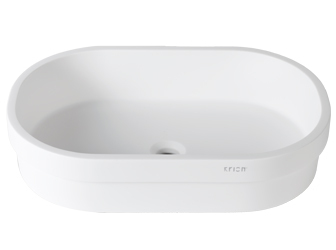 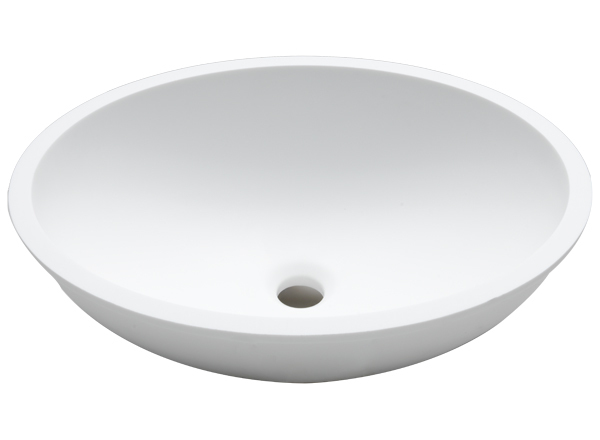 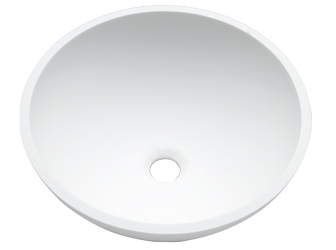 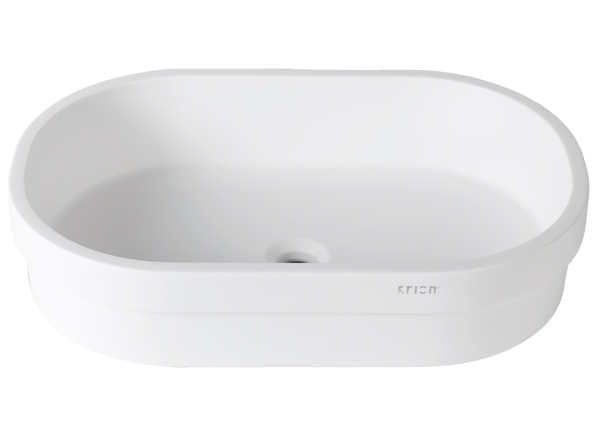 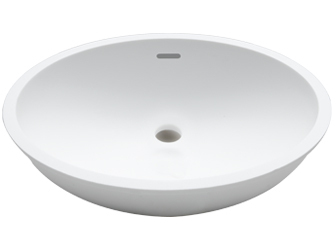 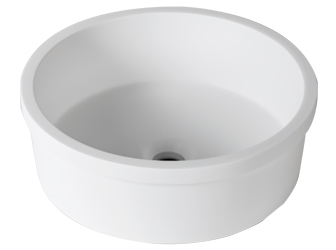 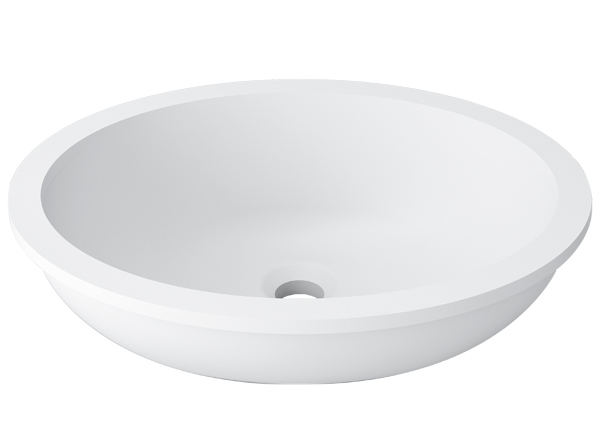 Factors as important as its anti-bacterial property, which prevents the accumulation of bacteria and microorganisms, its easy cleaning and maintenance, which allow the material to quickly and easily be returned to its original state, and its resistance to impacts make the compact material KRION® suitable for creating latest generation solid surface bathroom sinks. 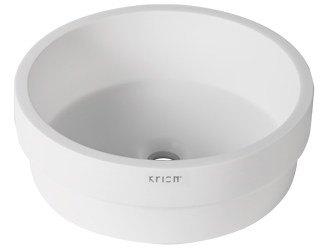 Select the solid surface KRION® washbasin from our three collections – Unique, Basic and 3Way – and adapt the design of your washbasin to your needs. It’s time to have a modern bathroom using one of the most robust materials in existence.